Founded by Master Frederick Scott, 8th degree black belt, in 1977. 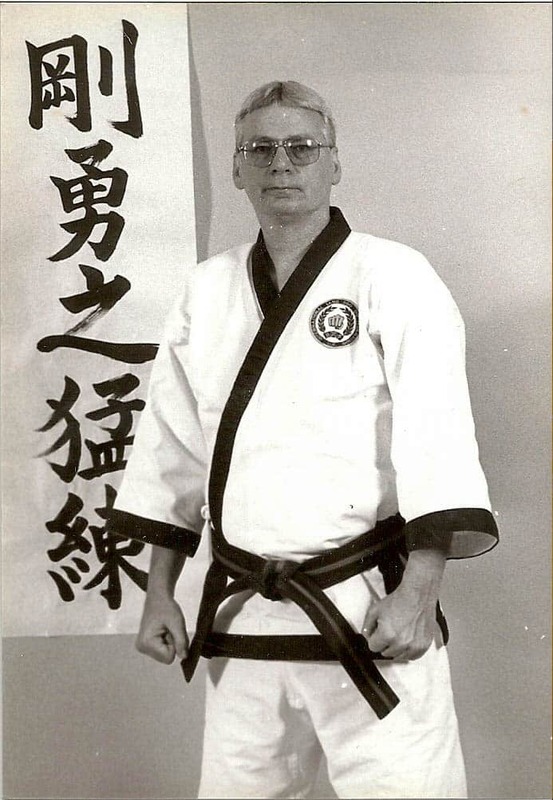 Master Frederick Scott, 8th Dan, is Founder and Chief Instructor of Amkor Karate Institutes. Master Scott established the first Amkor school in Aston, Pennsylvania in 1977. The Headquarters school of the Amkor family is located in the Aston Shopping Center on Concord Road, just minutes from the Delaware state border and I-95. 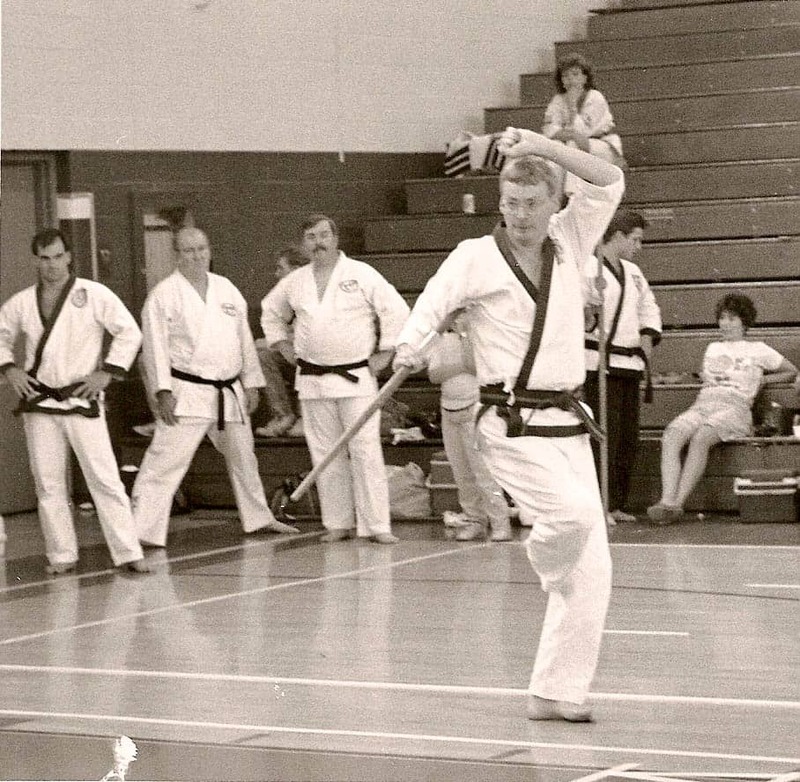 Recognized both nationally and internationally as one of the leading American instructors of traditional Tang Soo Do, Master Scott’s achievements as a competitor, instructor and tournament coordinator are well documented. 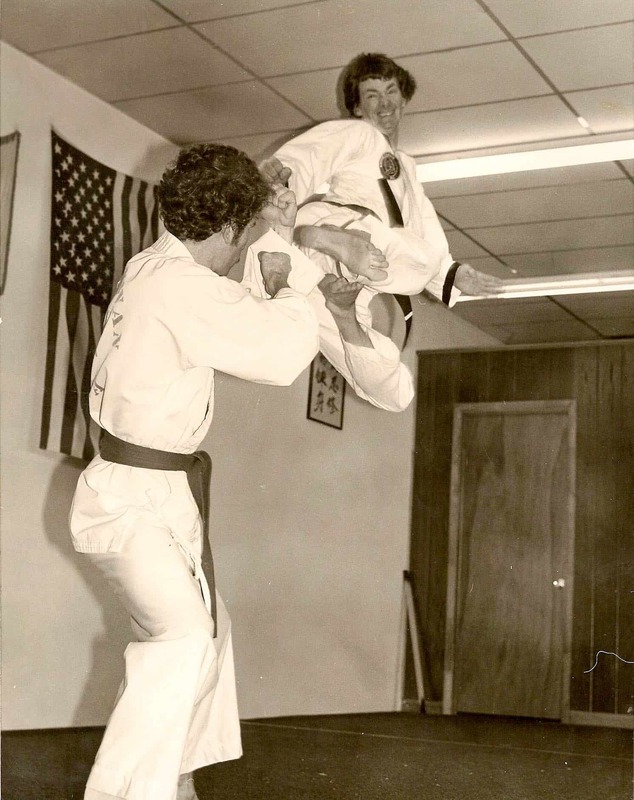 Master Scott has taught continuously longer than any other Martial Arts instructor in Delaware County, beginning as an Assistant Instructor in 1974. 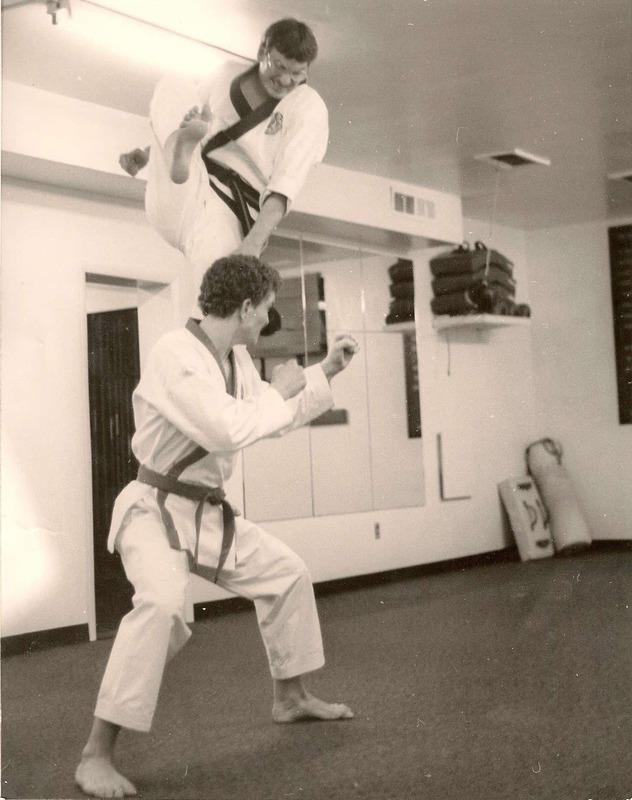 Under Master Scott’s direction, Amkor Karate Institutes has earned an outstanding reputation for high quality instruction and competitive excellence. 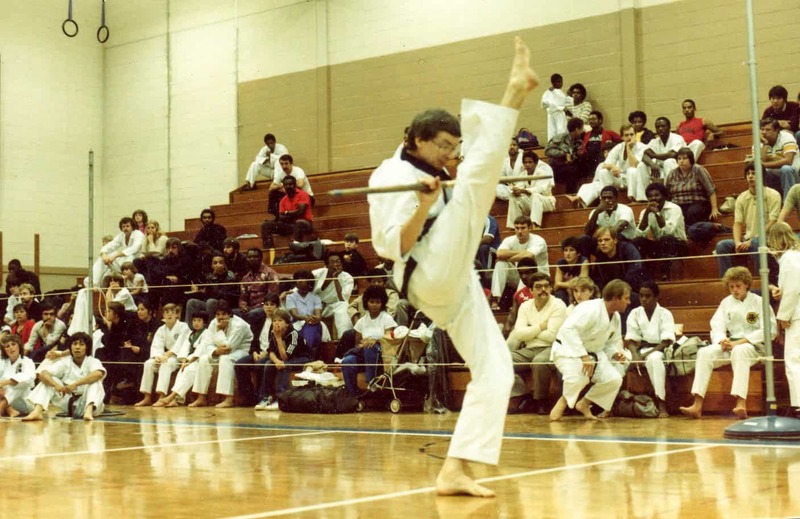 Although Master Scott’s teaching philosophy has always emphasized the preservation of Tang Soo Do as an art form, he believes traditional training can be supplemented with sport competition. As a result, Amkor students have won more than 500 National and 54 International Gold medals since 1977 and have represented the United States in the some of the most prestigious Martial Arts competitions in the world. To date, Amkor is the only school in Delaware County that has fielded teams representing the United States in international competition to countries such as Greece, Great Britain, Malaysia, Italy, Hungary, Wales, and Puerto Rico. Master Scott and his students have been featured in Black Belt Magazine, Karate Illustrated, Tae Kwon Do Times, and Combat. Master Scott’s expertise is highly prized by professional athletes who want to take their game to a higher level. Master Scott has served as a consultant to the Philadelphia Flyers, the Philadelphia Phantoms and the Philadelphia 76ers. In addition to his work with professional athletes, Master Scott also served as a consultant to the Disney Institute in the creation of a self-defense program for their state-of-the-art sports complex in Orlando, Florida. Master Scott was hired as a member of NBC's Broadcast team for the Olympics in 2004 (Athens) and 2016 (Rio de Janeiro). 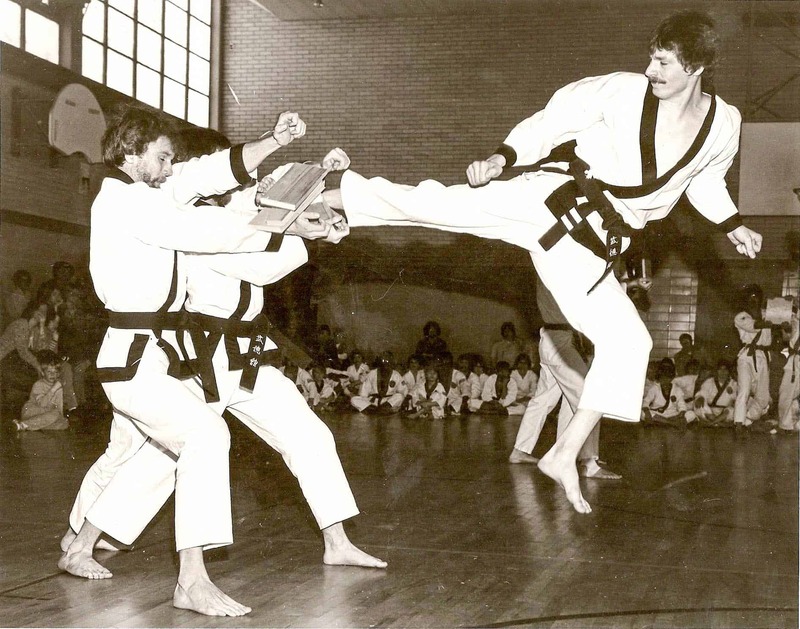 Longtime student Pat Croce was a commentator for the NBC television broadcast of the Olympic Tae Kwon Do events. 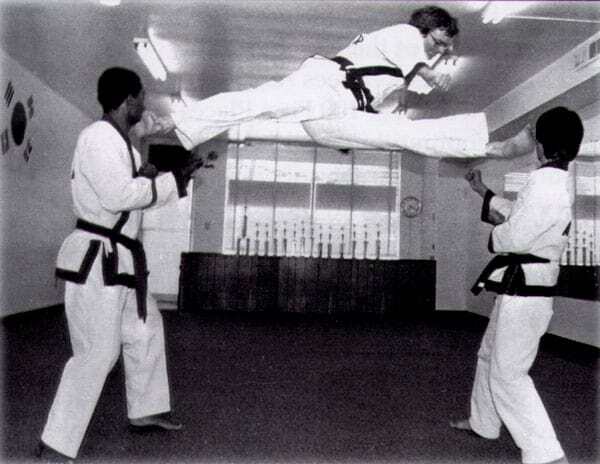 Master Scott is Recognized around the world as a leading authority on the Korean Martial Art of Tang Soo Do. Teaching Traditional Martial Arts since 1977. AmKor Karate Instites. All Rights Reserved.